Daleys Fruit Tree has Plants for Sale to Green Pigeon and can Mail Order them to you door. Click to Find out how much Freight Will Cost. This selection is very sweet with low acidity. 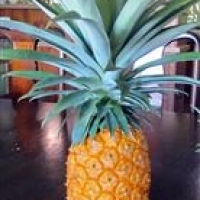 The pineapple makes a very attractive patio plant, which will reward you with fruit within 2 years. In the Bromeliad family it requires very well drained potting mix and a sunny warm position, otherwise very hardy. 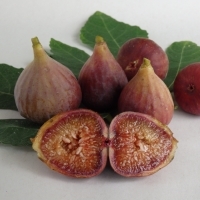 A brown skinned medium to large fig with copper-coloured skin and whitish to pink pulp. Very good quality with few seeds. A prolific bearer and popular commercial variety. 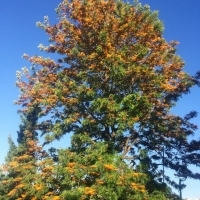 Very fast growing slender tree with ferny foliage and bright yellow toothbrush flowers. 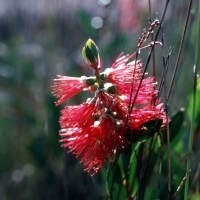 Grows in a wide range of conditions including southern and inland areas. Good indoor plant.